Dubai: The wolf is at the door. 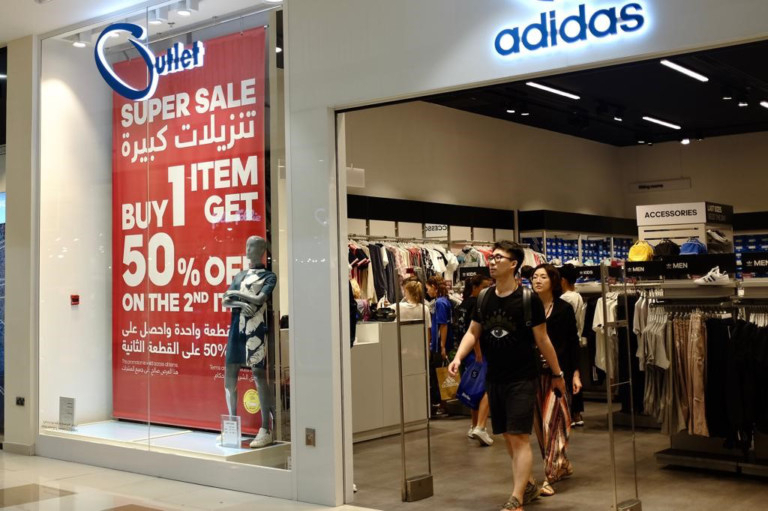 That is how one analyst from Strategy & recently described the outlook for the UAE retail sector, pointing to the growing strength of online shopping as physical stores struggle to regroup. Dubai’s malls are currently gearing up for a showdown, as they go head-to-head with online sellers in a battle of sales this weekend. Although online shopping still makes up a relatively small portion of the UAE’s overall spend, analysts say it is a growing threat to traditional retailers. But Ahmad Al Khaja isn’t worried. “Whilst online retail is growing in this region, it is still very much in its infancy and research shows local appetite for offline shopping is still strong,” said Al Khaja, chief executive of the Dubai Festivals and Retail Establishment (DFRE), the government authority that oversees the retail sector. 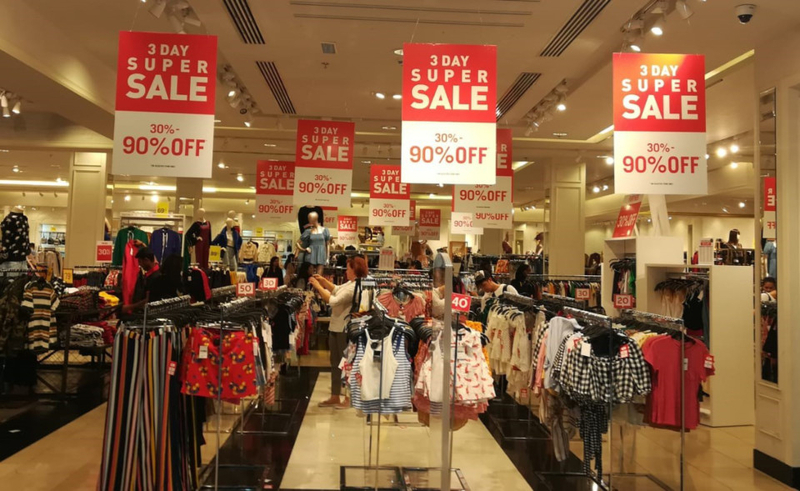 Despite fierce competition from online, Al Khaja expects strong footfall across Dubai this weekend as malls begin their annual Super Sale, with 1,500 participating outlets offering discounts of up to 90 per cent. “Based on the success of previous mega sale events, we anticipate high footfall to the malls,” he told Gulf News. However, shops do face an unprecedented challenge. For those who decide not to brave the crowds, there is a breadth of choice not seen before. 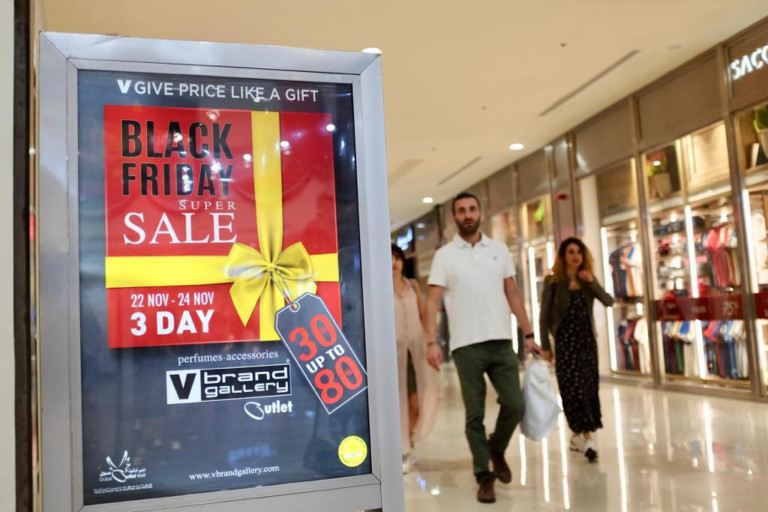 Souq will run its annual White Friday sale, while Noon will offer discounts across its site as part of a new offering, dubbed “Yellow Friday”. Awok, a smaller e-commerce site, will also host a sale, opting to name it after the original day of discounts that originated in the US, “Black Friday”. All three are bullish about their prospects this year. In 2017, Souq’s White Friday promotion more than doubled its sales compared to 2016, at its peak selling 18 items per second. “This year’s White Friday sale will be the biggest ever,” said Ronaldo Mouchawar, CEO of Souq, in an email. The company claims to have quadrupled the number of deals from 500,000 in 2017 to 2,000,000 in 2018. The Middle East’s largest e-commerce player, Souq, was acquired by Amazon for $580 million in 2017. Noon said that it too was expecting strong sales. “We’ve seen high levels of excitement for everything from prices and exclusive deals to the unique products and brands we have,” said Huseyin Erol, director of business development and partnerships. Research firm BMI forecasts the UAE e-commerce market will grow by 27.5 per cent year-on-year in 2018, reaching $12.3 billion. Online sales are projected to rise further to $23.3 billion by 2021. But DFRE’s Al Khaja still believes the malls can offer something that online shopping can’t — entertainment.